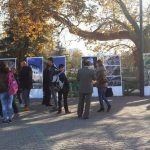 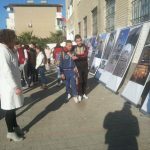 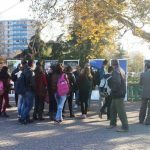 On 9-11 December 2015 the exhibition in high school “Halim Xhelo”, in Vlora took place. 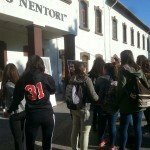 The student of this school has been the previous week in Gjirokastra city and Butrint archeological site and has known the history and the culture of these cities. 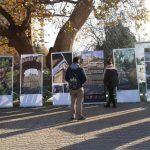 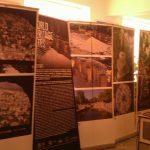 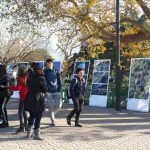 Their preparation has been documented by power point presentation for what they have seen and learnt and in the end they have ranked several reasons why the city of Vlora should be part as well of UNESCO world heritage protection sites. 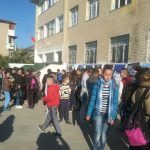 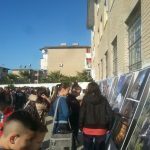 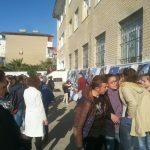 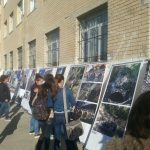 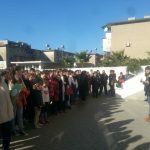 The 30 roll-ups have been exposed in the high school premises for three days in a row, in order that other schools can have the possibilities to see it and to know more for the Albanian cultural heritage. 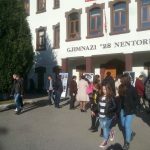 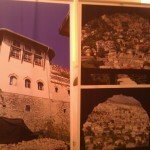 Other schools which have visited the exhibition were: “Avni Rustemi” and “Ali Demi”. 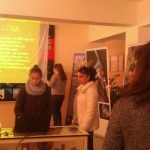 The last day the students have done their power point presentations and have discussed further with A.S.D.O representatives regarding their knowledge and the new additional information that we have shared with them. 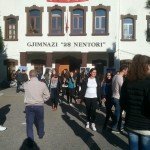 The school 9-vjecare “Naim Frashëri” and “Bardhyl Popa”. 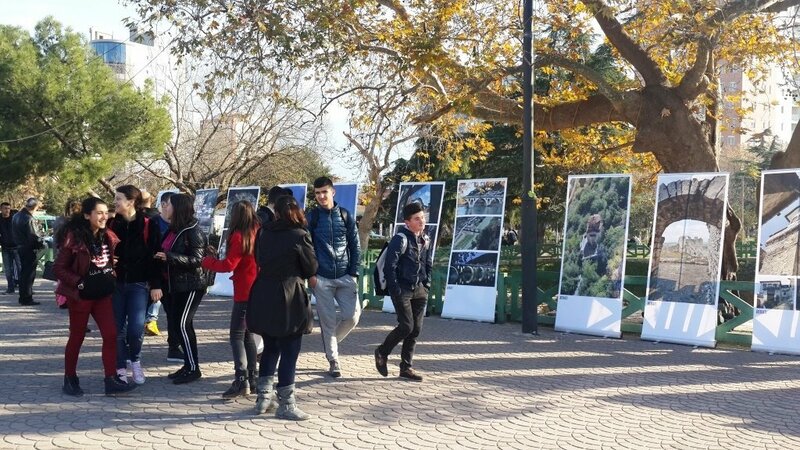 On 24-26 November 2015, the exhibition took place in Lac, precisely in 9-vjecare School “Mark Trokthi”. 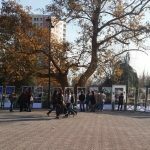 Please see the photos for this exhibition. 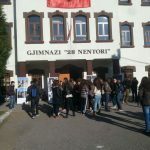 On 18-21 December in Jordan Misja school, Shkodra. 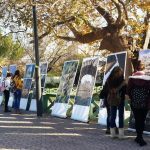 Please see the photos for this exhibition.